Today is publication day for Carol Lovekin’s second novel, Snow Sisters. I loved Carol’s first novel, Ghostbird, and so I’m really looking forward to reading her new offering. It’s received a fabulous review on Being Anne today – read it here. And follow Carol Lovekin’s own blog, Making it Up as I Go Along, to read about her unique take on writing. Alongside a whole host of other local authors, Carol will be at Narberth Book Fair on Saturday, 23rd September, and she’ll have copies of Snow Sisters for sale, as well as her first novel, Ghostbird. It’s going to be a great day – hope to see you there! 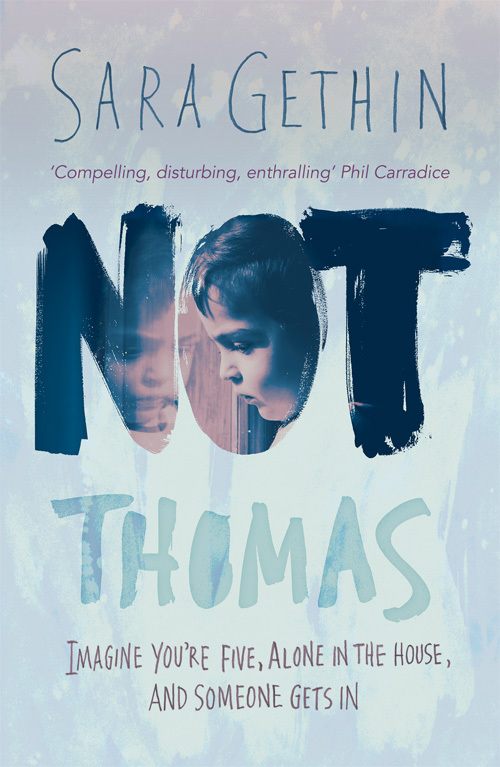 Sara’s debut novel ‘Not Thomas’ – a story of child neglect, love and hope, shown through the eyes of five-year-old Tomos – is published by Honno Press in paperback and as an e-book, and is available to buy direct from the publisher, from Amazon and from all good bookshops – and this Saturday, from Narberth Book Fair too.